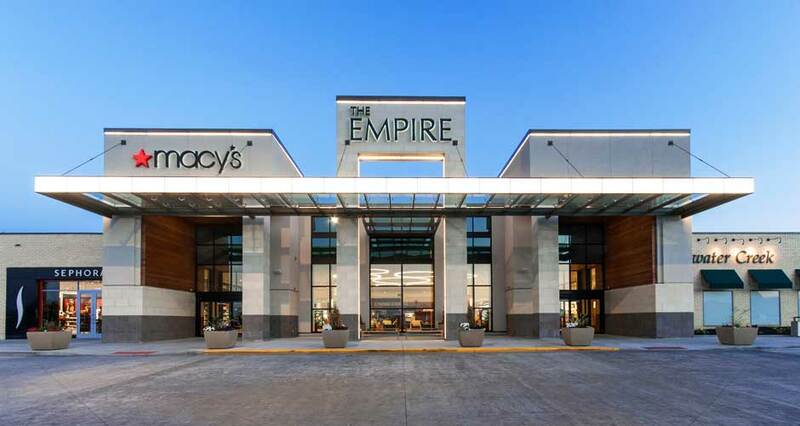 Simon Property Group asked Mackenzie to re-design the Empire Mall, a retail shopping complex in Sioux Falls, SD. 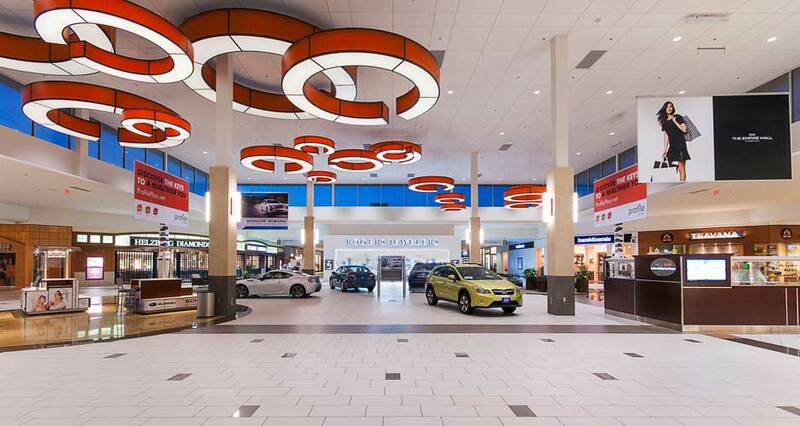 The new building design breaks all visual cues typically associated with traditional mall architecture. 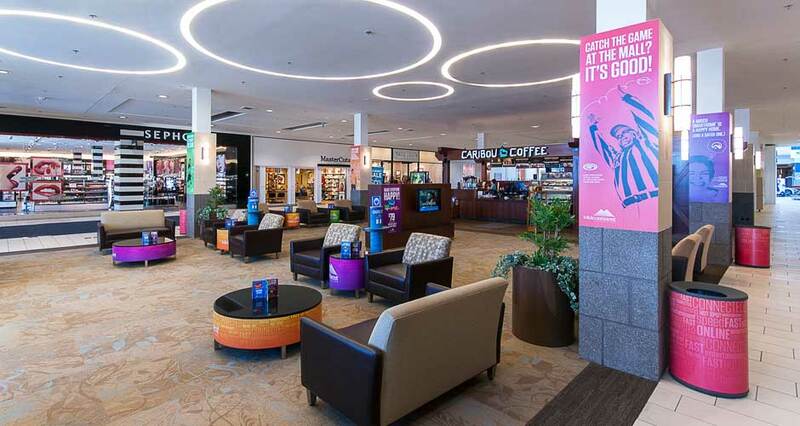 The $10.6 million renovation updated 1,071,000 SF of retail space including corridors, the food court, and signage. 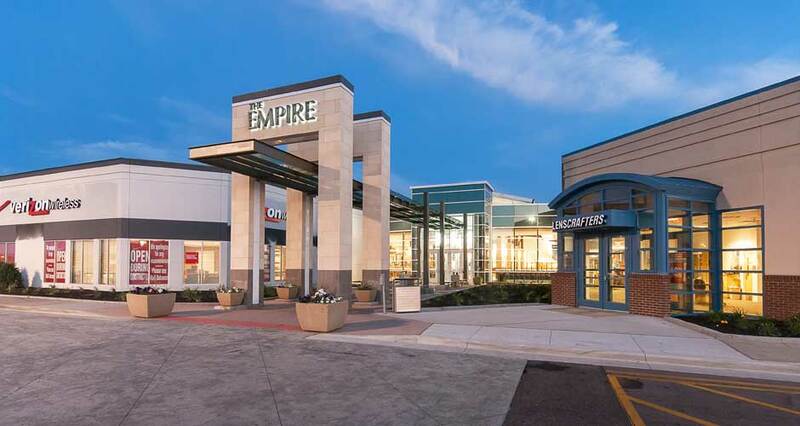 The transformation of the Empire Mall provides not only a town center for Sioux Falls but also an economic engine for a trade area stretching more than 75 miles. 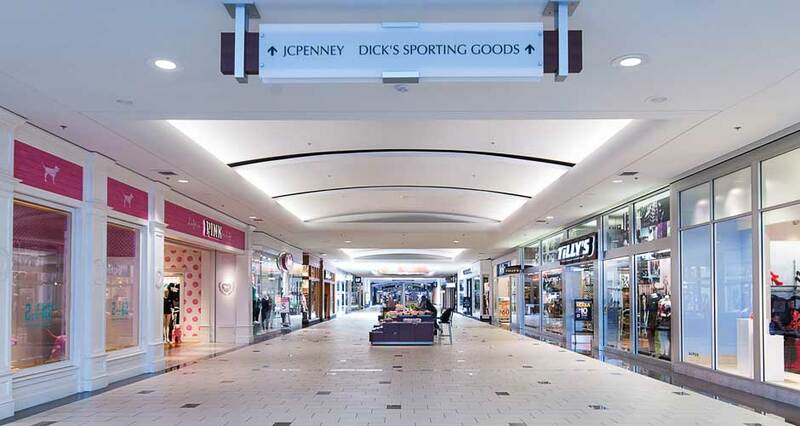 The entryway emphasizes the mall’s hospitality through its addition of a grand porte-cochere that offers a protected drop-off area. The incorporation of a rectangular glass awning, a new emphasis placed on water features, and the use of natural colors and texture in the finish materials are design strategies used to tie in the local landscape, geology and culture. 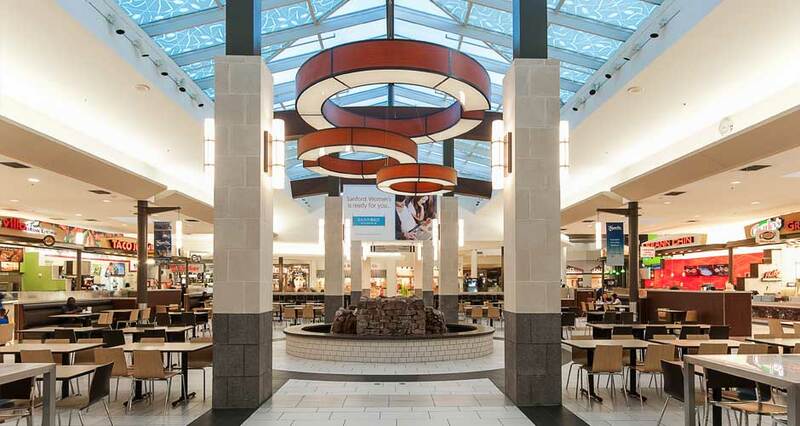 The focal point of the mall’s interior redesign is the food court. Mackenzie converted this underused space into an open dining area with two split columns defining the restaurant seating and improving public circulation. The varied façade now highlights each retail storefront, lending visitors the experience of taking a quiet downtown stroll rather than navigating a crowded mall. Other improvements include corridor renovations, wayfinding upgrades, and improved restrooms.